I must say you are doing a great job! Thanks for the help bro ! the software for w56 which you sent is working fine. 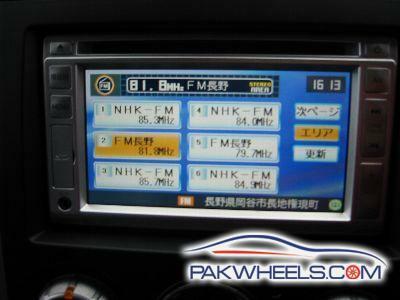 Dear I've Vitz-2005 model having navigation system ND3N-W52 76016. I want to know if I can change language from jpn to english. I would also request you to send compatible software of ND3N-W52. Currently I can play audio CDs, but navigation system and DVDs are not operational. I'll be grateful to you. 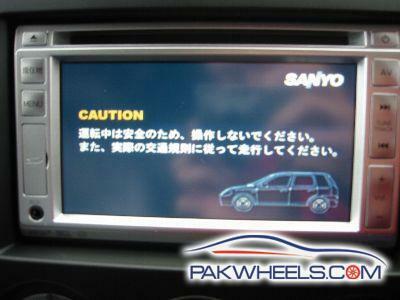 I have Sanyo NVA-MS370 in my JDM Alto... I need help regarding change in language... is it possible by any means ?? and it has a SD slot.. is it for the maps... if yes then do we have maps available on sd card for pakistan ? where can i get he Pakistan map SD card... ? Can i get it from somewhere ?